Even though I’m currently on the other side of the globe I have to introduce you to my favorite European destinations. With this post I’ll introduce you with the rytham of Dublin. 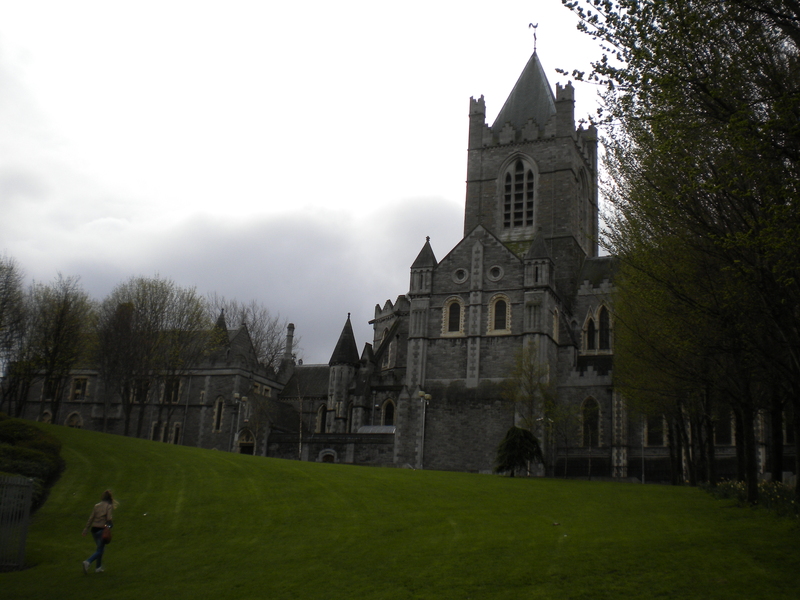 When we thought about Ireland, their music, whiskey and Guinness we knew that it will be a very interesting trip. Dublin is a beautiful city. Is it because of the all the castles, huge churches, fanciful pubs and the grass that can’t be greener then it is, we don’t know, but we know that we loved it! What I liked the most are people. 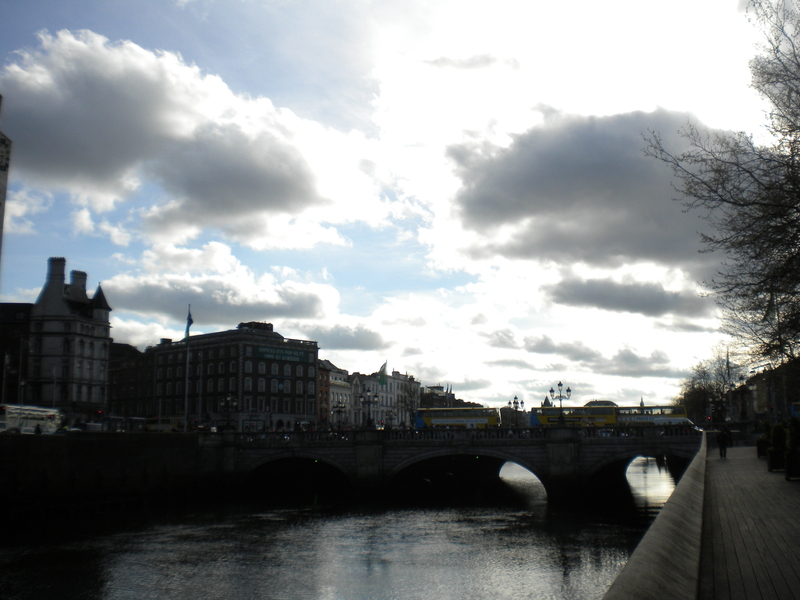 Dubliners are very cheerful and that’s the thing that gives me a good impression about the place I’m visiting. In the evening it’s very hard to find a spot that is not crowded, especially the pubs where you can enjoy the live irish rythm and perfect atmosphere. Everybody is having fun there and that is also what you want while traveling, isn’t it? In Dublin you can walk for days and you’ll always have something to see. O’Connell Street is the main street in town and you will probably walk through it for hundred times. 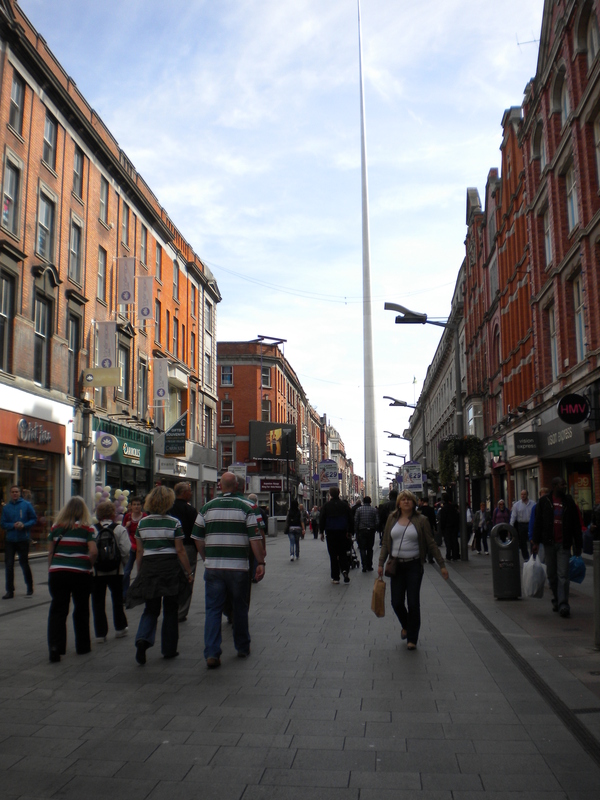 In this street you will see the tallest sculpture in the world, so-called “Dublin needle”, one “very impressive” 121 meter high installation, which is located in the center of the spot where once stood a monument to General Nelson. 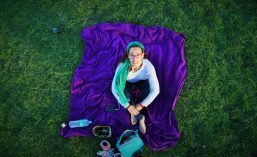 The city is full of the attractions but the parks make it special and at all times you can choose a bench where you can relax a little bit. 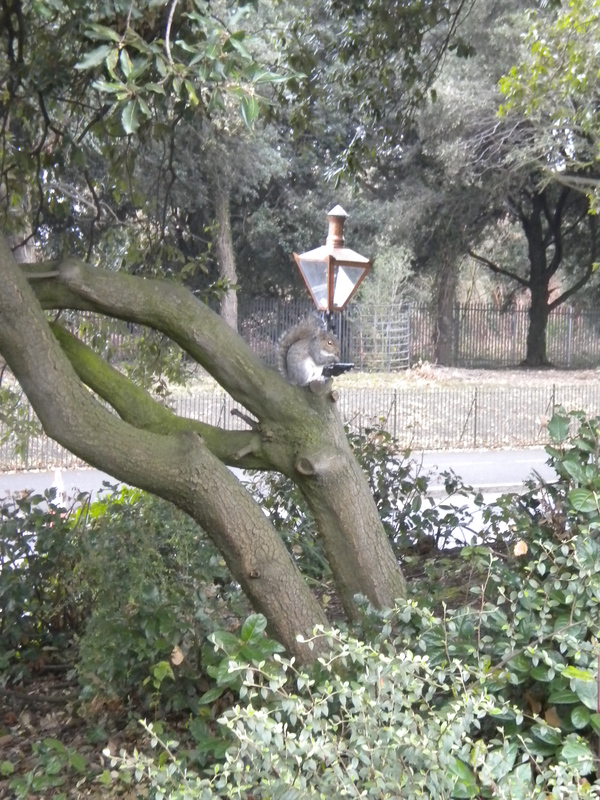 One of these parks is Phoenix Park where Dubliners love to go when they want to move away from the crowded city. This park is one of the largest urban parks in the world. It is located west of downtown so just take a walk or rent a bike and you will be there in a minute! One more interesting thing is that in Dublin you will pay for almost every entry to the church. Entry to the St. Patrick cathedral will cost you 5 euros. 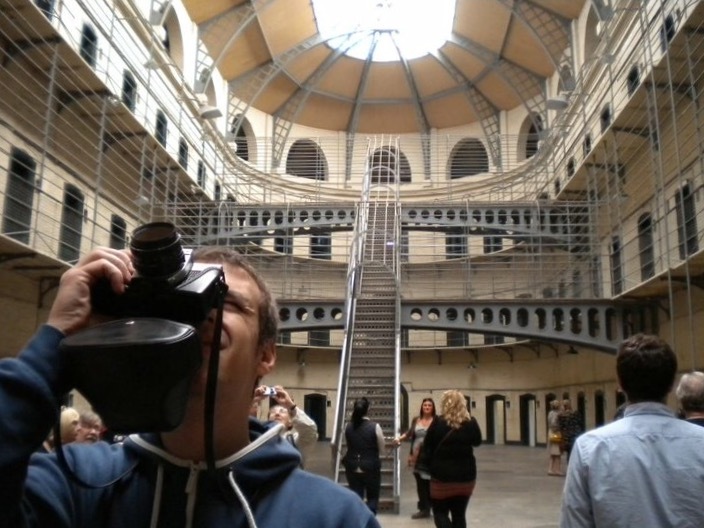 What I would definitely recommend you is a visit to the Kilmainham jail which was built in the late 18th century. Guides will tell you all about the history of the punishment in this, one of the largest, European empty prisons. When you see the interior it may seem familiar to you just because there were filmed some movies (The Italian Job, In the name of father) and numerous documentaries, series and TV shows. 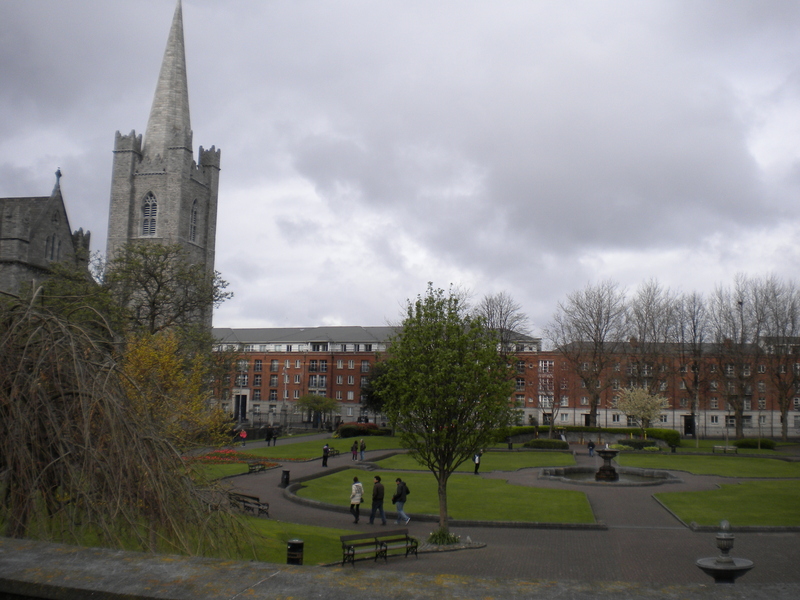 During the visit you will watch a short movie about the love story of Grace Gifford and Joseph Plunkett, one of the leaders of the Easter Uprising, who were married in the prison chapel shortly before his assassination. I will not tell you the whole story, you will hear it right on the spot. 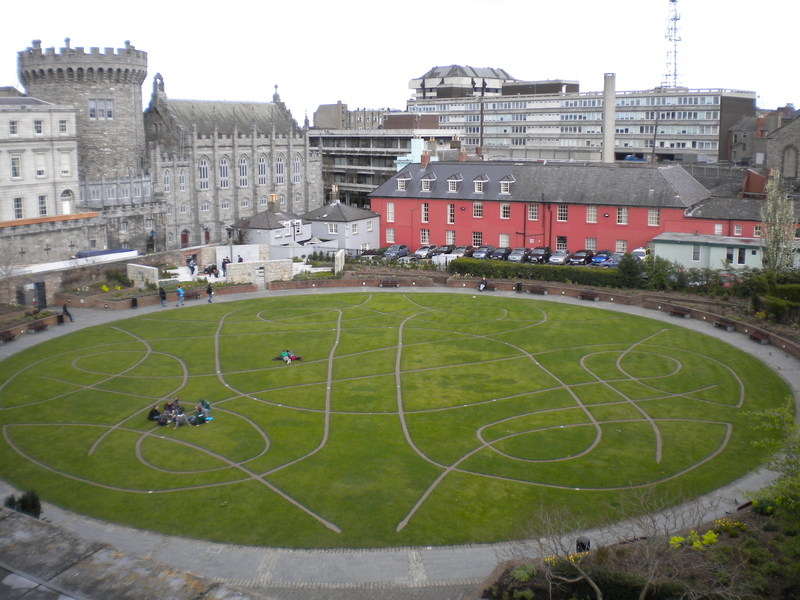 After five days in Dublin – sleepy and exhausted from the night before – we went to the airport check-in and headed towards the exit … but, we didn’t make it. The question “Where is your stamp?” is still ringing in my head! Back then Croatia wasn’t in the European Union so we had to pass some special check we forgot about… All in all, our stay in Dublin was extended for a three days, until the next flight. Howth is a suburb of Dublin, located on the peninsula 15 kilometers from the city center and can be reached most easily by train in less than 5 euros. This whole peninsula can be discovered by foot, it took us several hours because we took the longest trail. We just didn’t want us to miss anything on our way. You will know that you are on the right track when you get to the Bailey lighthouse. After, unplanned, more than a week in Ireland, we returned home. The stamp we will never forget again because we don’t need it anymore. 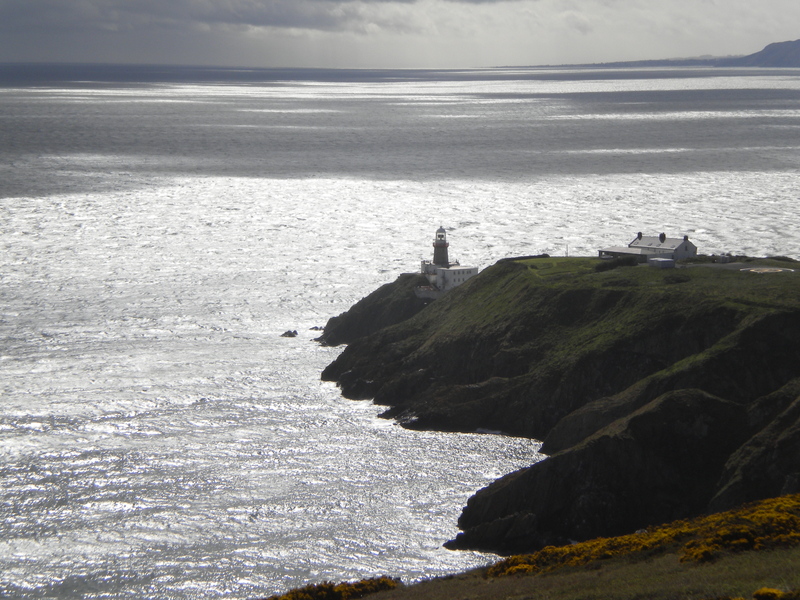 I really recommend a visit to Dublin and the surrounding area: drink beer, grasp the rhythm, walk around the cliffs. You’ll come back home full of good energy and, of course, ready for your next adventure! 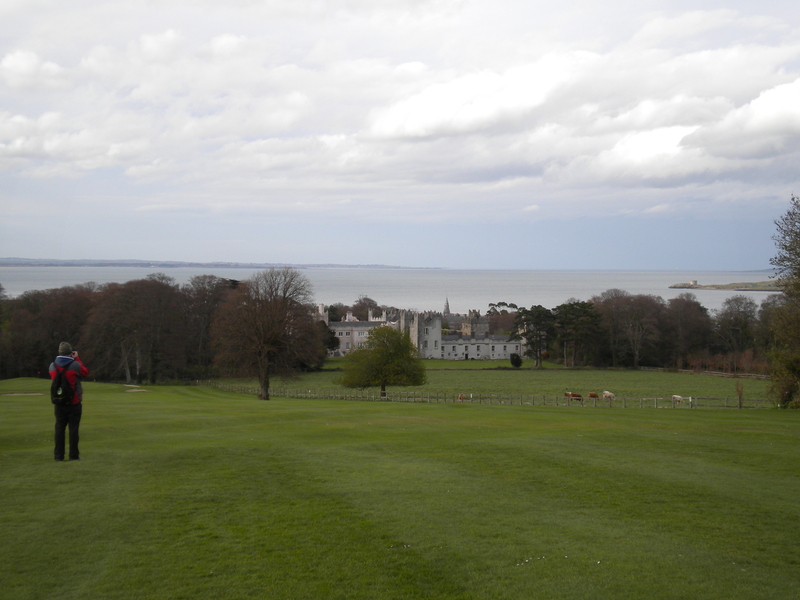 This entry was posted in Europe and tagged adventure, dublin, fun, guinness, howth, lighthouse, park, st patrick, travel, trip, wanderlust. Bookmark the permalink. One of the greatest cities anywhere in the best country anywhere. I love Ireland. I am glad you got a taste of it and enjoyed it too. Thanks for sharing the great photos! Yes, I totally agree with you and this great country will definitely be the part of my travel plans again sometime! Thanks for stopping by! !